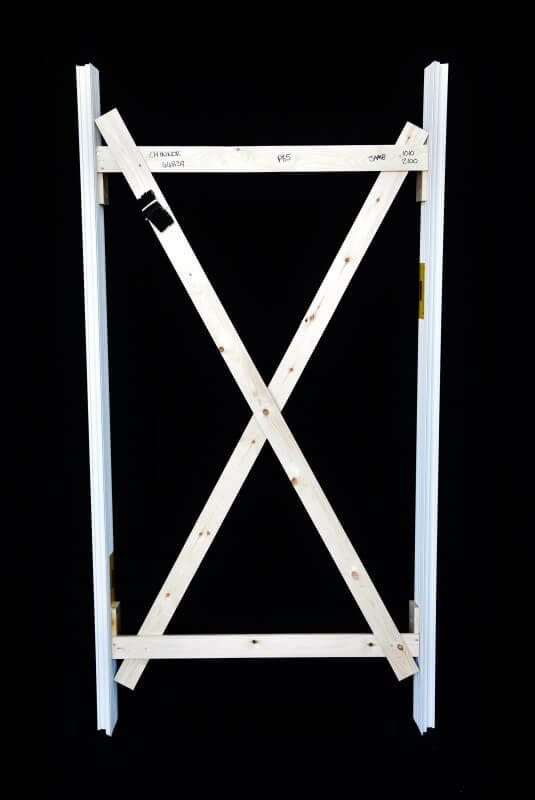 We supply cavity closures to suit all makes and types of window, doors and window/door combinations. 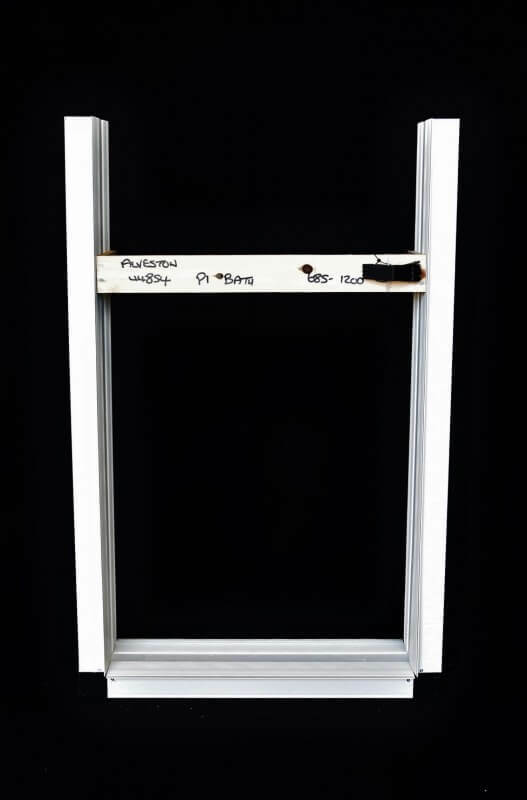 We have a cavity closure to cover any build type and to suit any window system. 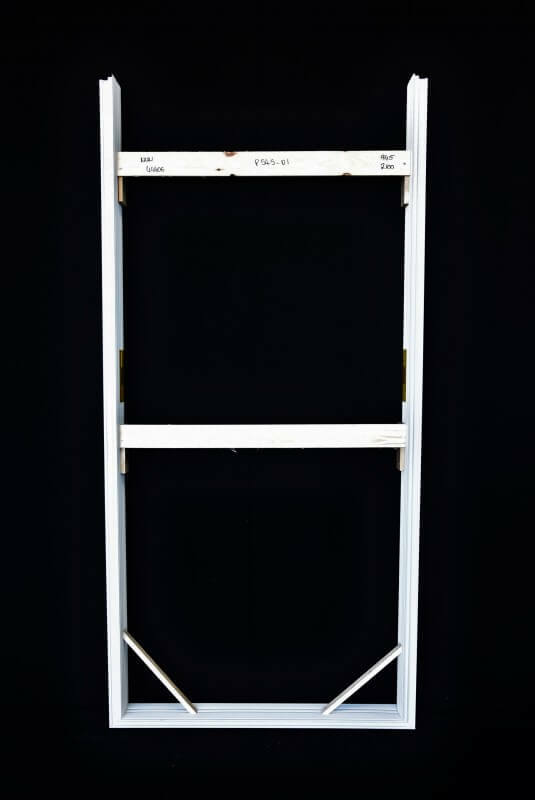 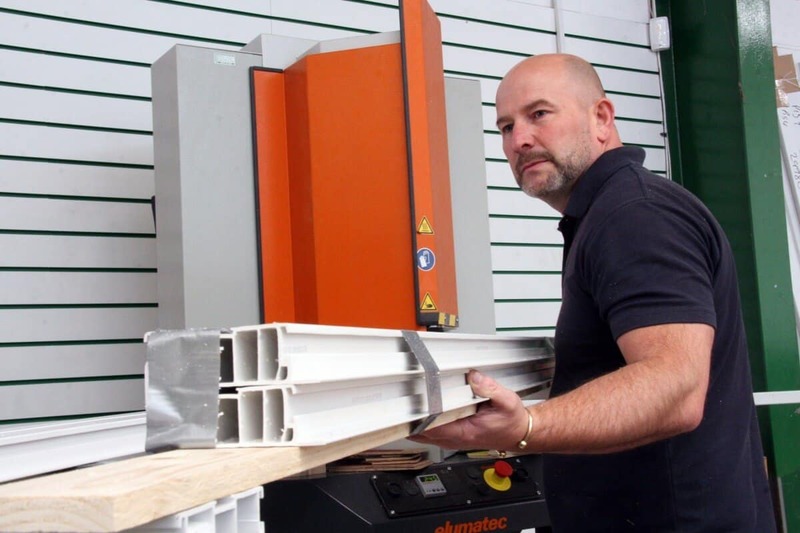 All profiles have current BBA certificates and are manufactured to the highest standard. 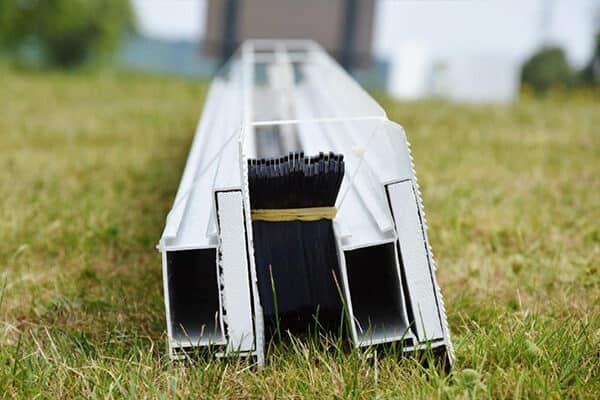 Our experienced team are here to help you with your project however large or small ensuring that you receive the correct cavity closure for your site specification. 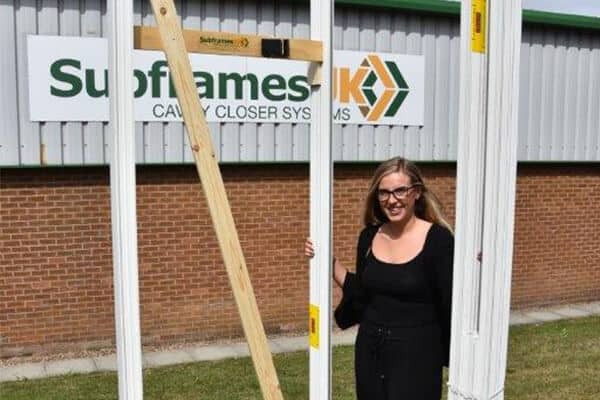 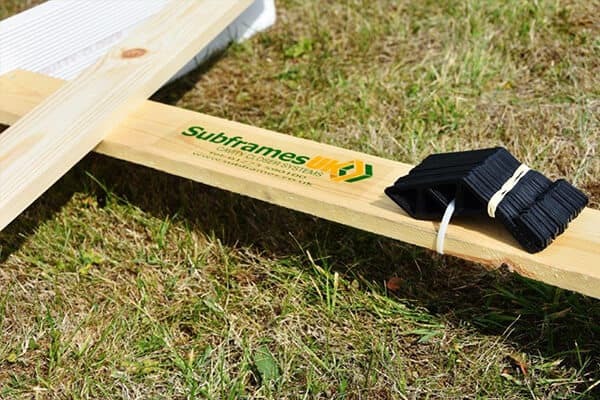 Subframes UK manufacture cavity closers to suit all makes and types of doors and windows suitable for brick and block, timber frame, Metsec or any other build type. 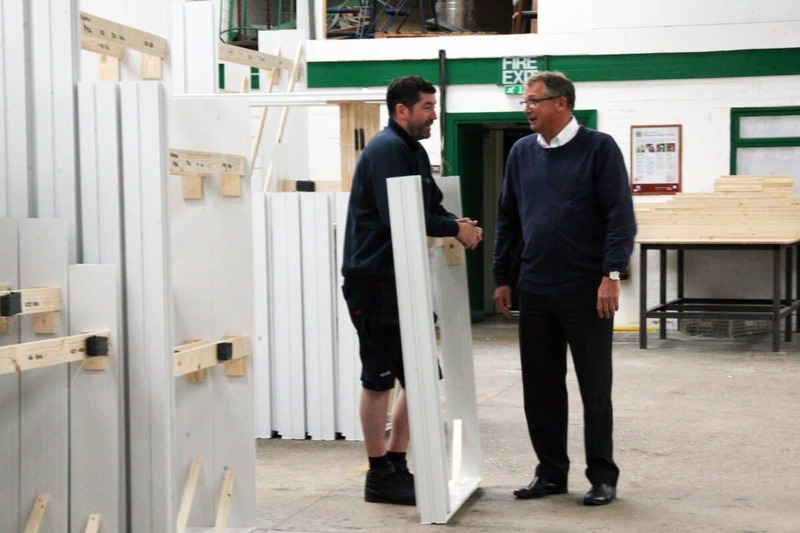 We offer a bespoke service designed to meet unique specifications from architect design to site approval with samples supplied. Our cavity closers can be manufactured as 2, 3 or 4 sided frames supplied with or without vented heads, as circles, arches, ovals, mosque or as a combination T or P shaped flags. 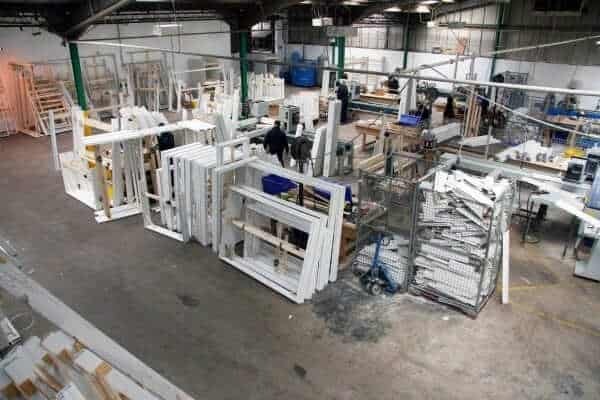 Subframes offer standard, fire rated and structural frames from 50mm to 300mm all of which are manufactured to the highest standard in our 30,000sqft factory. 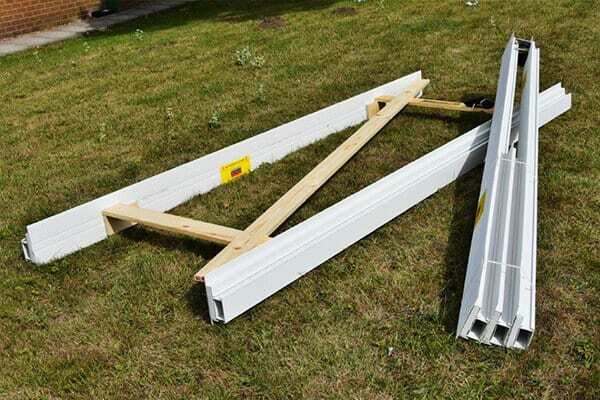 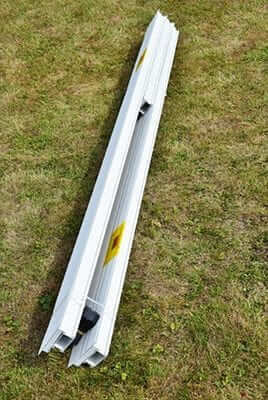 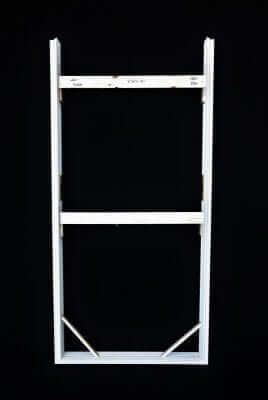 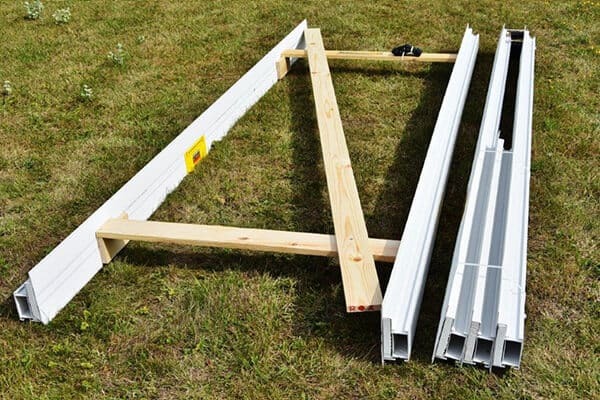 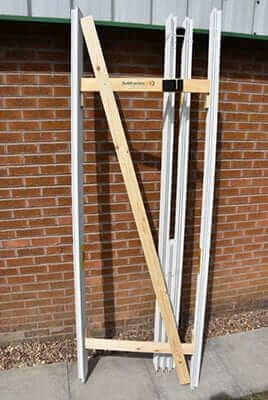 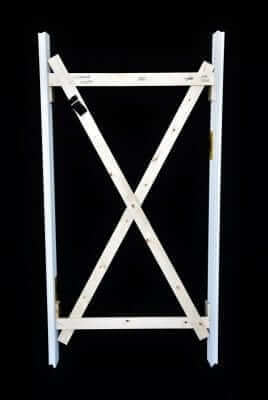 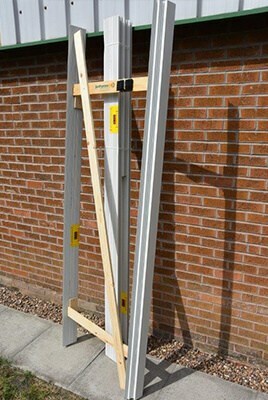 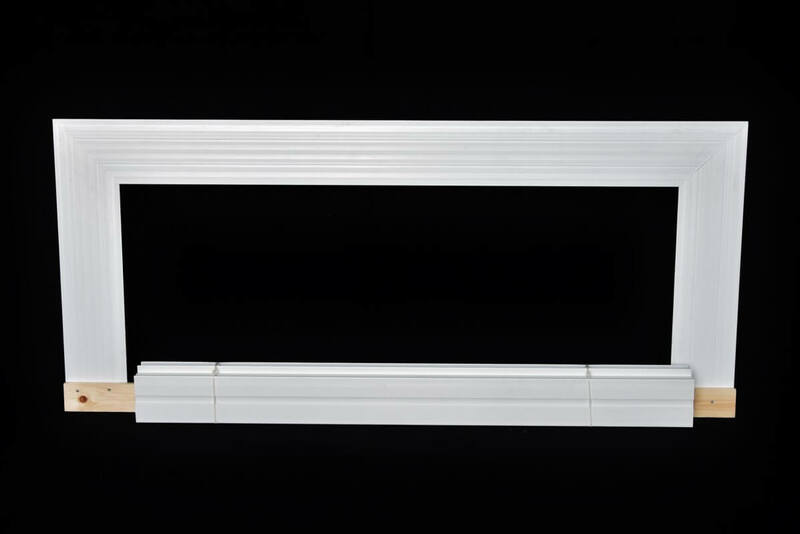 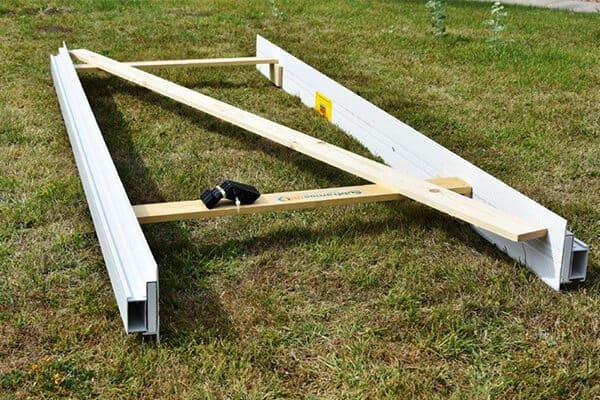 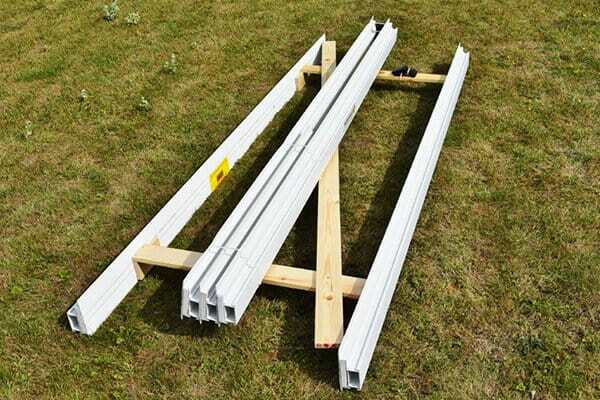 Profiles can be supplied in 6m or cut lengths. 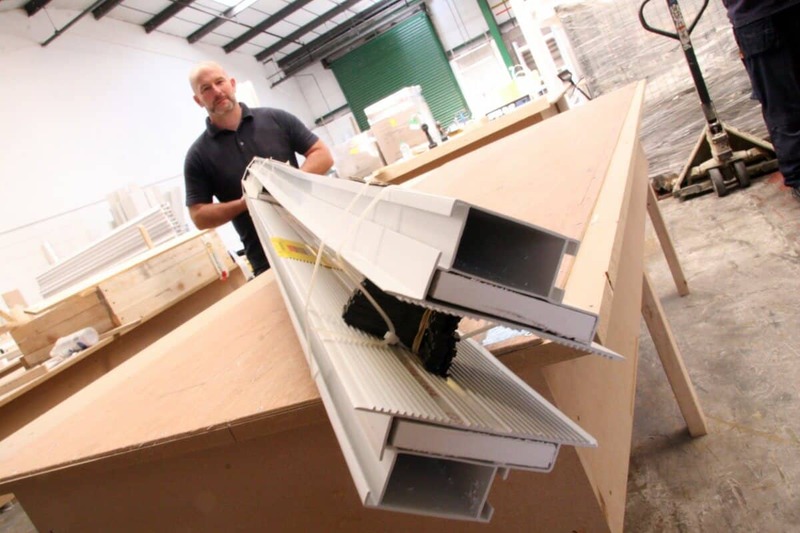 All profiles are BBA certified and meet part L of building regs. 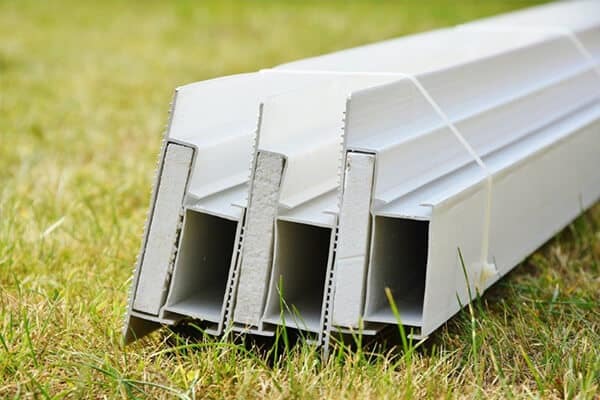 We offer a wide range of profiles from some of the countries leading extrusion houses. 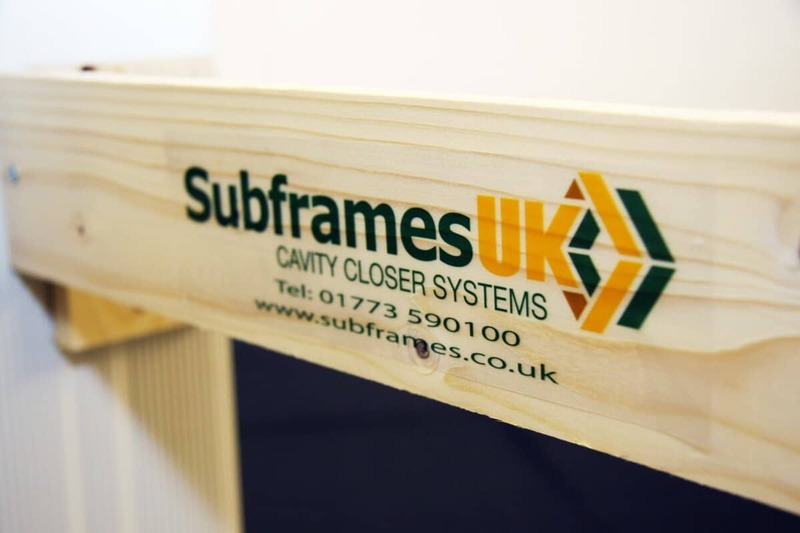 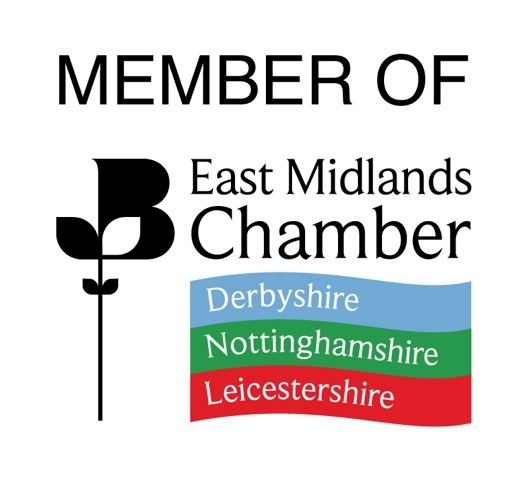 Copyright © 2019 Subframes UK Ltd. WordPress Web Design by Priority Pixels.